Strengthening the connections between people and place. 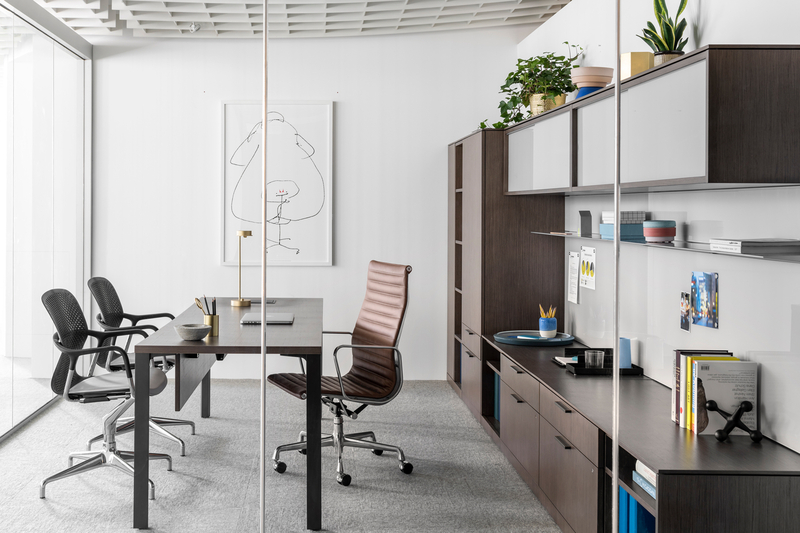 From a welcoming new furniture collection of lounge seating to an executive chair that melds craft with ergonomics, check out what Herman Miller showcased at NeoCon. All Images sourced from Herman Miller.